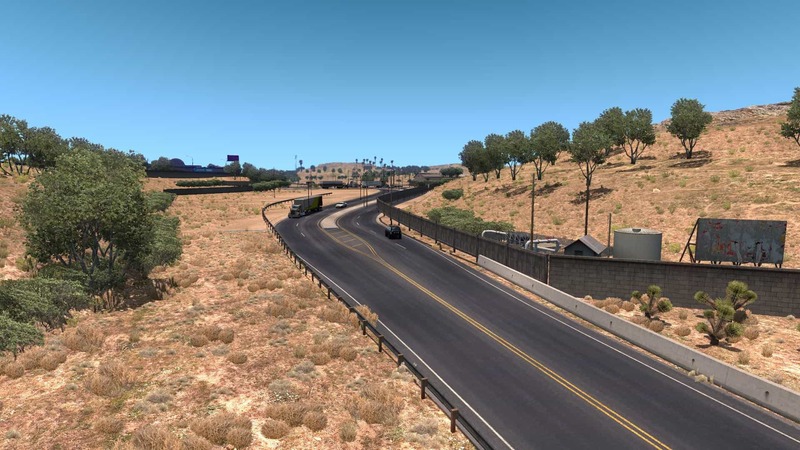 – Removed US 60 from map in preparations for the new LOOP 202 coming in 1.7! Over the past week, I have decided to start on one of the most exciting parts of this project, the main focus of Arizona, Phoenix! I have increased the lanes from 2 to 4 to 5 to 6 in multiple areas of the Phoenix metro. I also added roads and widened city streets. 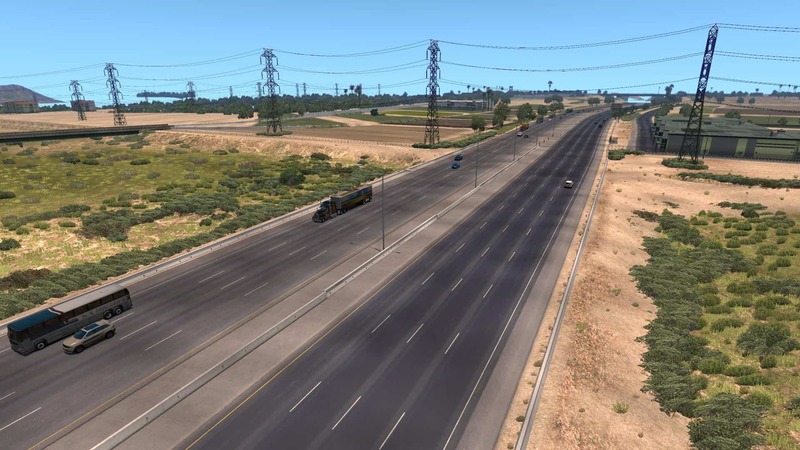 I have to give a big thanks to FLD’s prefab packs which allowed me to add more lanes than possible in ATS. Map requires all map DLCs. Issues with special transport routes may occur, this will be fixed in 1.1. 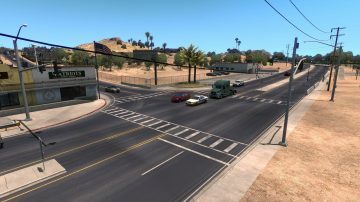 Roads aren’t connected to Phoenix.